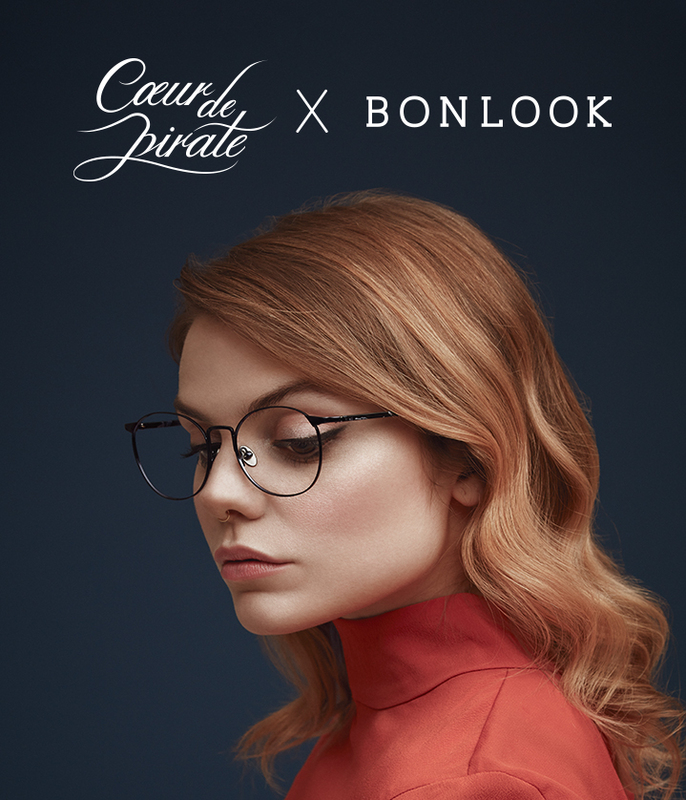 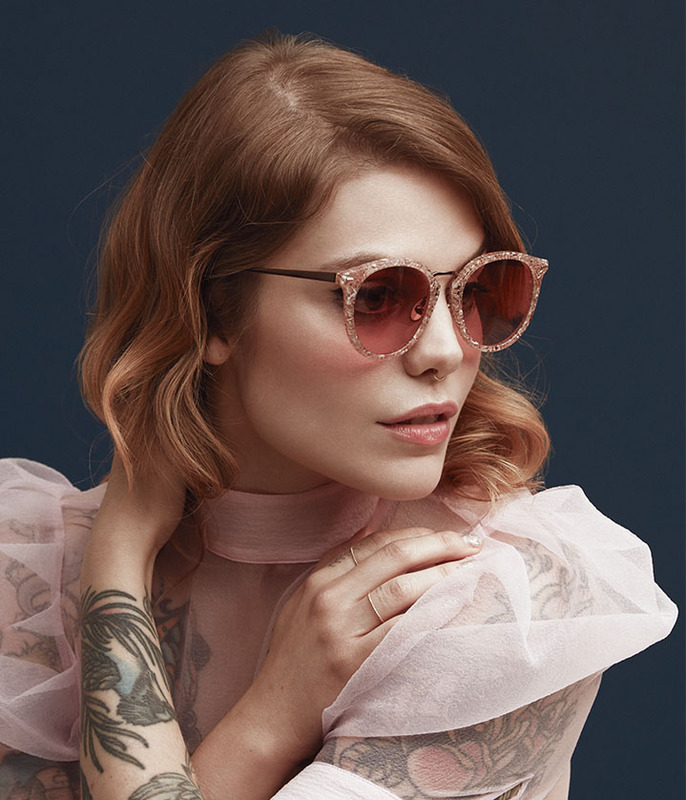 DESIGNED WITH AND INSPIRED BY CANADIAN SINGER-SONGWRITER COEUR DE PIRATE. 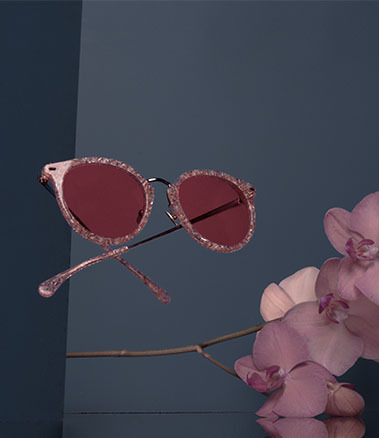 This all-new collection shines with metallic accents and bold, contemporary colors. 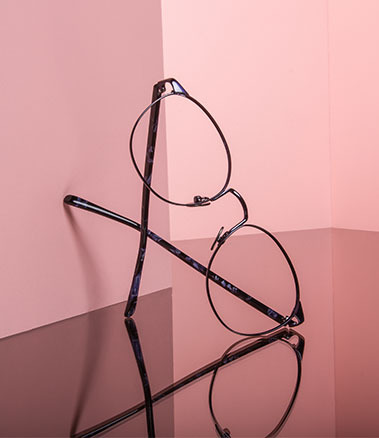 Classic and edgy, just like our collaborator, the Romy and Poppy frames each come in three modern colours with accents of rose, gold and navy. 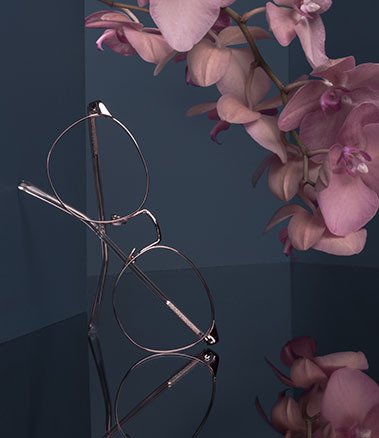 "I always had a hard time accepting I had to wear glasses… so I was inspired by my parents, true forces of nature, who wore similar frames."